"Don't Forget Us" first appeared on Nipsey Hussle's Crenshaw mixtape (you know, the one he sold for $100 a pop). 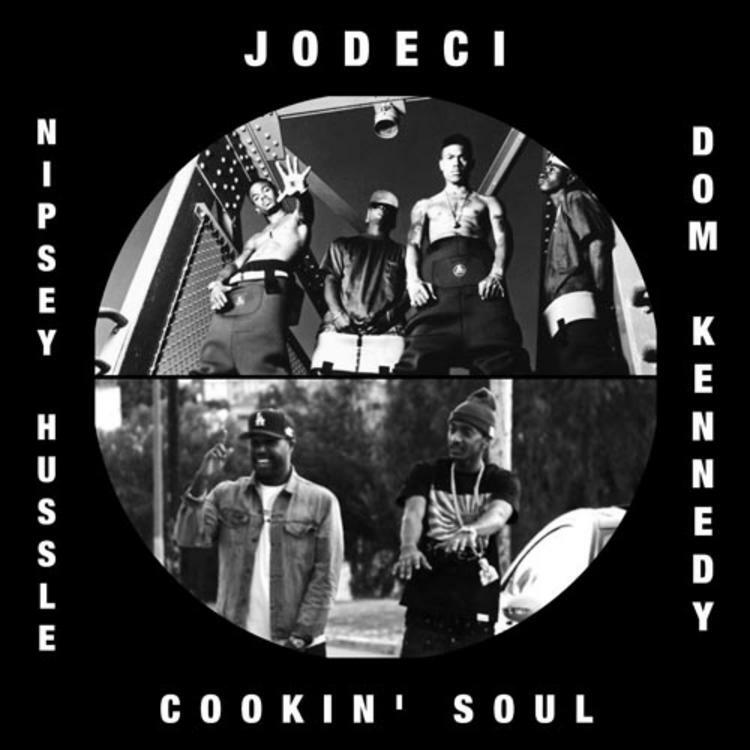 Well, the Dom Kennedy-assisted highlight now has a totally free remix from Cookin' Soul, who has decided to pair it with the classic Jodeci song, "What About Us", which despite coming out in the 90s, gets turned into a dusty-sounding sample here. Cookin' Soul has been plenty busy recently, producing the entirety of Jet Life artists Le$' mixtape, as well as providing the beat from one of the best west coast tracks of the summer, YG and Blaco's "Block Party".